I. 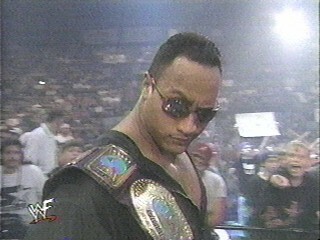 THE ROCK'S SECOND PAGE OF LINKS..LINKS TO HOT CHICKS!! X. THE DEFINITIVE JESSICA ALBA SITE!! XV. HERE IT IS. THE ONLY BRITNEY SPEARS SITE WORTH VISITING! XVII. HERE IT IS FELLA'S THE WAY TO MEET YOUR PERFECT WOMAN. SEARCH THROUGH HUNDREDS OF LADY INMATES AND PICK YOUR NEXT WIFE! XIV. CRISIS ON INFINITE EARTHS!! IF YOU DON'T KNOW CHECK IT OUT!! XXII. HERE IT IS JABRONIS! THE BEST DAMN SITE COVERING THE ROMAN REPUBLIC AND EMPIRE! THIS PAGE IS MADE FOR THE MILLIONS AND MILLIONS OF THE ROCK'S FANS THE ROCK HEARS THEM CHANTING HIS NAME...ROCKY!! ROCKY! !